Professional forest management is key to producing the right trees for making the right products. 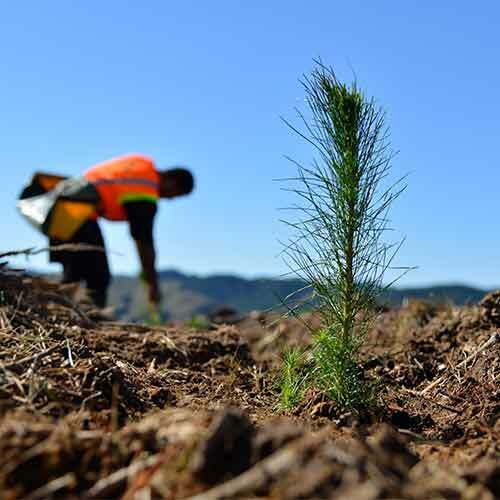 We take pride in the way we manage and take care of our forests – from land preparation, seed selection, planting, disease and pest control, thinning, pruning and harvesting. It’s a deliberate, methodical and continuous process to ensure that the product requirements are met. 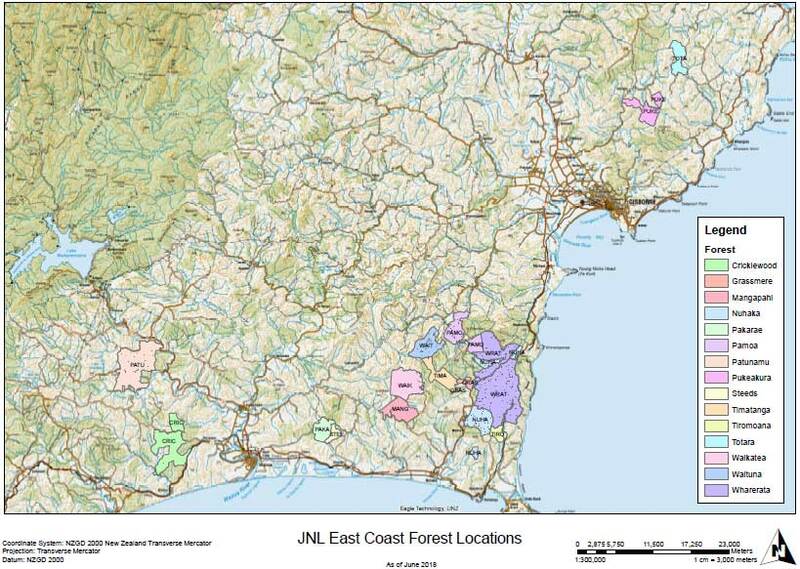 JNL intensively prune our forests in order to grow a high value clearwood resource for processing in our plants. 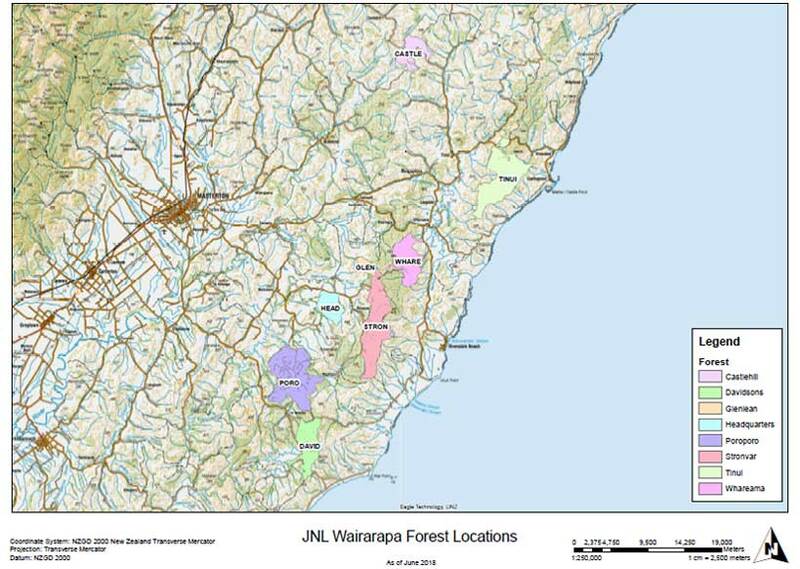 We have 40,000 hectares of predominantly radiata pine plantation forest, across two North Island regional locations – Wairarapa and East Coast. 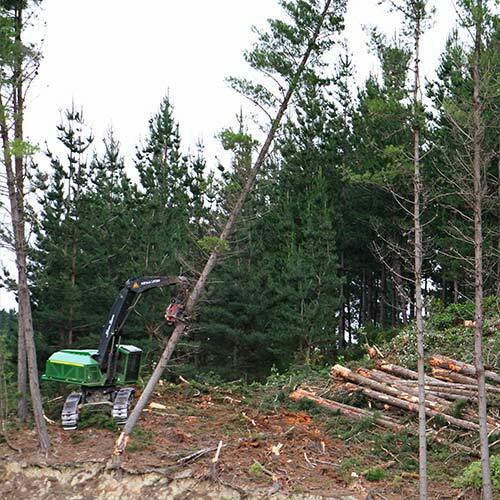 Our forests are close to our mill operations so freshly cut logs can be efficiently delivered for processing. We carefully select and prepare the land and the seedlings to be planted, and we monitor and control diseases and pests. Our tree stocking adjustments include selective thinning to ensure managed and uniform growth of remaining trees, whilst our silvicultural practices include higher than normal pruning to achieve tree logs with a larger proportion of unblemished (clear) wood. Harvesting is undertaken with sensitivity to the environment and to natural features and habitats. And once trees are harvested the ground is prepared again in readiness for replanting, usually within 6 months. Good policies and practices will only work when experienced, knowledgeable and committed people are “on the job”. We foster and encourage strong and enduring relationships with our staff and our contractors – people who are passionate about the forests they work in, about what they do, and about their importance in the supplier-to-customer product chain. We will leave things in a better situation than we started to ensure sustainability for our future generations to come. 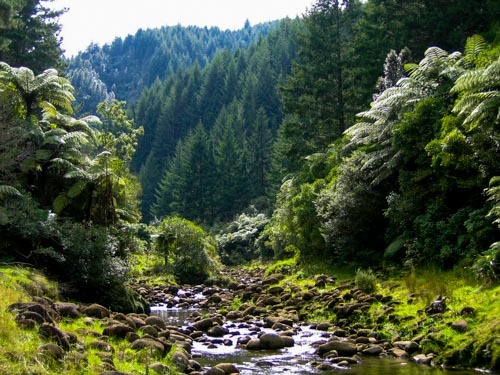 At Juken New Zealand Ltd our success depends on and reflects our commitment to the environment. Our customers demand it, and we respond to that demand, through our environmentally sensitive forestry and manufacturing processes. Our practices and products deliver on that. Not only is our very purpose environmentally friendly by replacing the use of non-sustainable hardwoods from around the world with sustainably grown radiata pine – we also strive to reduce our impact on the environment through reuse and recycling practices to minimise our impact on the environment. All while maintaining a sustainable resource for future generations. In doing all of this we have set ourselves up to be measured and assessed against external benchmarks – the regulatory consents environmental framework (local authority or central government), and internationally recognised environmental standards of Forest Stewardship Certification (FSC) and ISO 14001 – to demonstrate our commitment to forestry and manufacturing environmental best practice. This gives our customers peace of mind, knowing they can choose an option which values sustainability. We work alongside our local communities and always aim to minimise our impact on the environment. Some examples include bark used for garden mulch, chemical containers are recycled, forest areas of significance are protected and monitored, and almost all of our mill energy requirements are fuelled by renewable, sustainable wood residues. A genuine commitment to ensuring that we make the right impression on the environment and that our customers can feel good about our products and processes involved in growing, making, and delivering it to them. 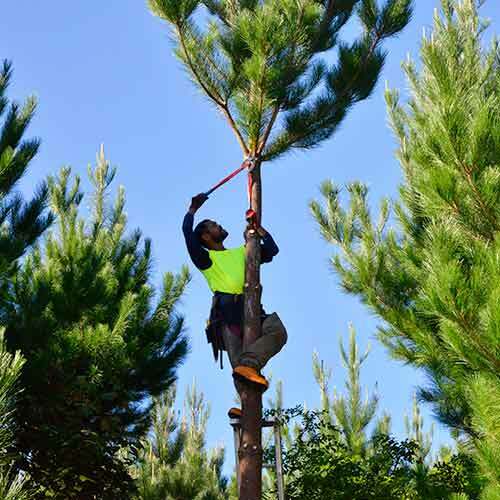 Our predominantly radiata pine forests are plantation grown with particular tree quality and end-products in mind. We operate on a minimum 30-year rotational cycle and within this cycle we adjust tree stocking rates and silvicultural regimes to ensure we end up with wood that is true, stable, looks good, and that is well suited to the innovative and high-quality products that we make. We carefully select and prepare the land and match the seedlings that are to be planted. Planting occurs within 12 months of the trees being harvested. Throughout the lifetime of the tree we monitor and control plant and animal pests and tree diseases. Our tree stocking adjustments include selective thinning at ages 9 and 11 to ensure well managed and uniform growth of the remaining trees to a final standing crop of 350 stems per hectare. Our pruning practices cover three “lifts” at ages 5, 8 and 10 to respective heights of 3.5, 5.5 and a final an ultra-high prune to 8.5m this is done to achieve logs with a larger proportion of unblemished (clear) wood. Harvesting and earthworks operations are undertaken with sensitivity to the environment and to natural features and habitats. JNL focuses on minimising impacts, while creating and maintaining a core roading system. Roading infrastructure is normally constructed 12-18 months prior to the harvesting operation commencing so that roads can stabilise prior to use which further reduces any potential adverse impacts. The harvesting crews are a combination of mechanised and manual with a goal of full mechanisation in the future. Once the trees are harvested the land is prepared again in readiness for replanting, within the next 12 months. All of these operations mean that a continual and suitable supply of raw wood of the right grades is going into our Mills to be transformed into high-quality products for our customers. Forest Stewardship Council ® (FSC®) – For supporting the growth of responsible forest management worldwide. All of our Forests are FSC® certified. 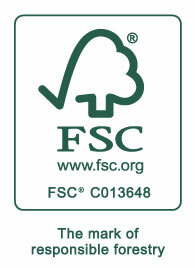 All of our Mills are also certified with the FSC® Chain of Custody. 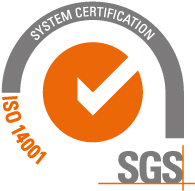 ISO International standard specifies requirements for an effective environmental management system. JNL forests and Mills are ISO certified. These international standards that JNL complies with ensure that our customers can be assured that the products they are obtaining have been grown, harvested, and processed in an environmentally sustainable manner. Does Juken allow access to the forest for recreational activities? Juken has a high level of health and safety to uphold and access for recreation may not always be possible for the public as a result. However you can contact your local office for further information in regards to this. Does Juken allow hunting in its forests? Juken has relationships with local hunting clubs and Iwi organisations in its regions and operates on a permit based system. Does Juken provide sponsorship to any local community groups? Juken does provide sponsorship opportunities with a direct benefit to local communities. 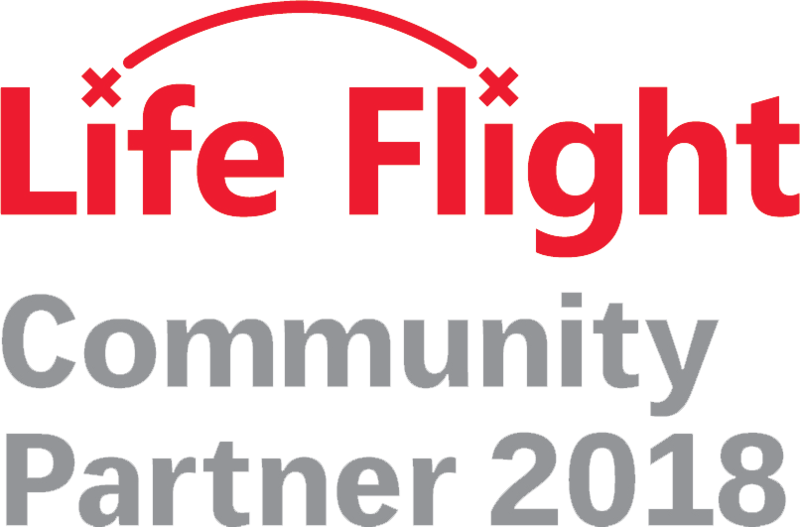 An example of this is our ongoing support of the Westpac Rescue helicopter. If you would like more information on applying for sponsorship this please fill out an enquiry form. Does Juken Forest have a Drug and Alcohol policy? We take our responsibility to provide a safe environment for workers and visitors alike very seriously and so ensuring anyone within the forest is free of impairment is important. One avenue in ensuring this is the case is through a stringent drug and alcohol policy. Pre-employment, random, reasonable cause and post-incident testing for drug and alcohol impairment are routine procedures for any activities in Juken Forests. Does Juken have any upcoming operations near me? Can I get a job at Juken’s forests? There are numerous exciting opportunities for a career in forestry and job vacancies do come up from time to time at Juken. If you are interested in a career in forestry contact your nearest Juken forest office and staff will be able to discuss some of the requirements or advise on training opportunities. Keep an eye on the job vacancy area of our website for any current employment opportunities.